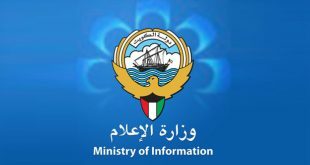 KUWAIT CITY, March 12: Ministry of Oil will disburse excellent performance bonuses of the fiscal year 2016/2017 to Kuwaiti employees of the ministry at the end of this month, reports Al-Anba daily quoting reliable sources. 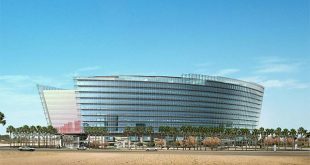 They said the leaders of the ministry will receive excellent performance bonus of up to KD 1,500, managers KD 1,200, supervisors KD 1,000, heads of departments KD 750, employees of grades five to eight KD 450 and assistant technical and administrative employees KD 300. The sources revealed that bonuses will be disbursed to more than 600 employees of Ministry of Oil based on their annual performance appraisal results by April or May. Meanwhile, the Kuwaiti government has agreed to pump millions of dollars to build an oil pipeline from the south to north Pakistan to enhance transportation of oil and its derivatives from Karachi Port to Punjab City- the main consumer, reports Al-Rai daily. The daily said Pakistani officials in a recent tour of Kuwait called on Kuwaiti officials to construct a refinery and lay down oil pipelines in Balochistan. The request was met by a prompt response from the Kuwaiti side with a high profile delegation visiting Pakistan to discuss the dual projects. Kuwait is regarded a major oil exporter to Pakistan, and it’s currently making use of oil pipelines owned by Arab-Pakistani Oil Pipelines Company Limited. The pipelines currently carry diesel to the central regions of Pakistan where almost 60 percent of the oil is consumed. There have been cases of stolen oil tanker valued at around $200 million, which usually occur while the oil is being transported in tankers. 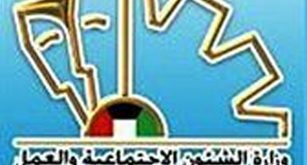 The drivers are suspected to be neck deep involved in the criminal acts, and constructing the pipelines will save Kuwait millions of dollar. The daily said there will not be any need for using tankers, indicating it will be directly done through pipelines.